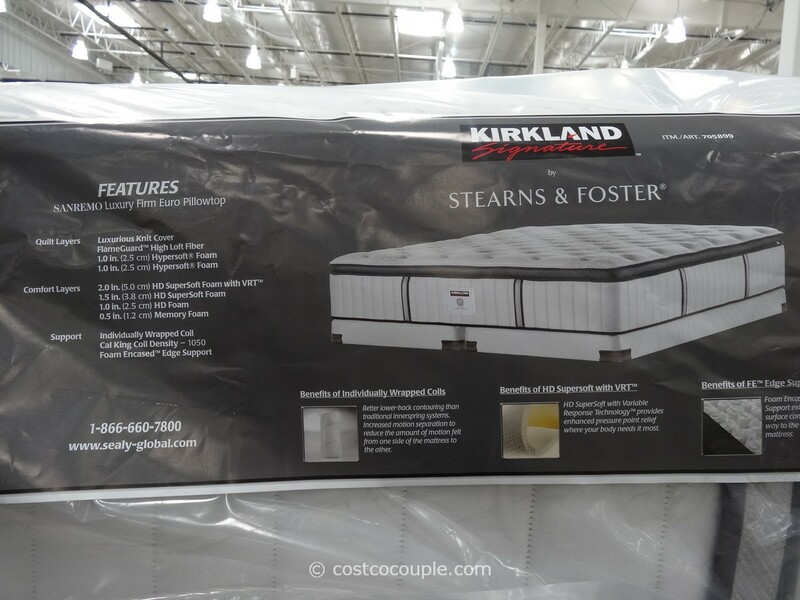 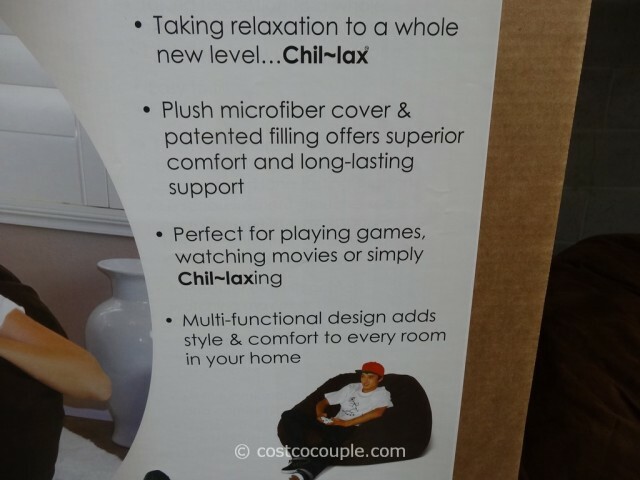 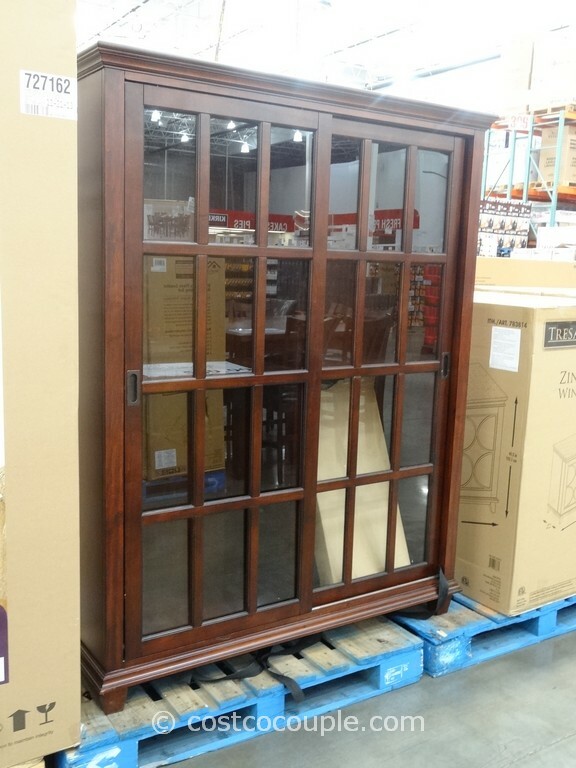 Relax in your Chil-lax! 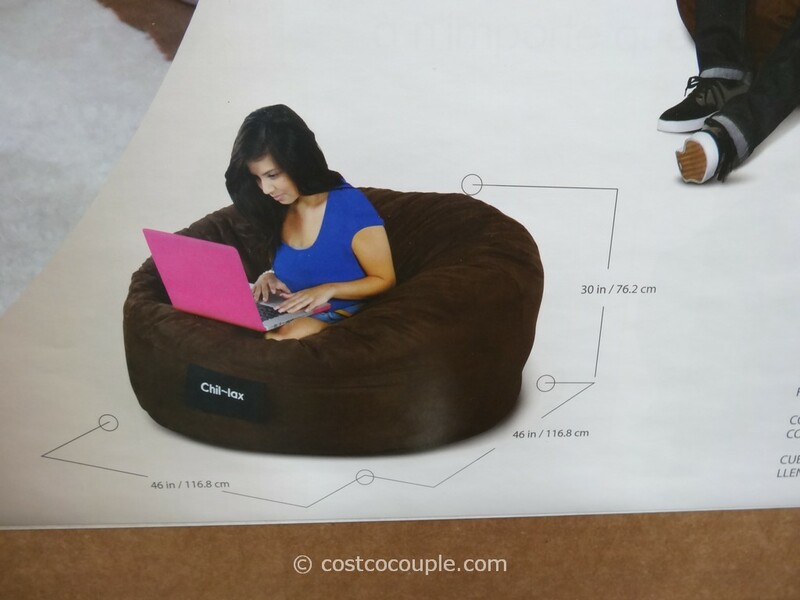 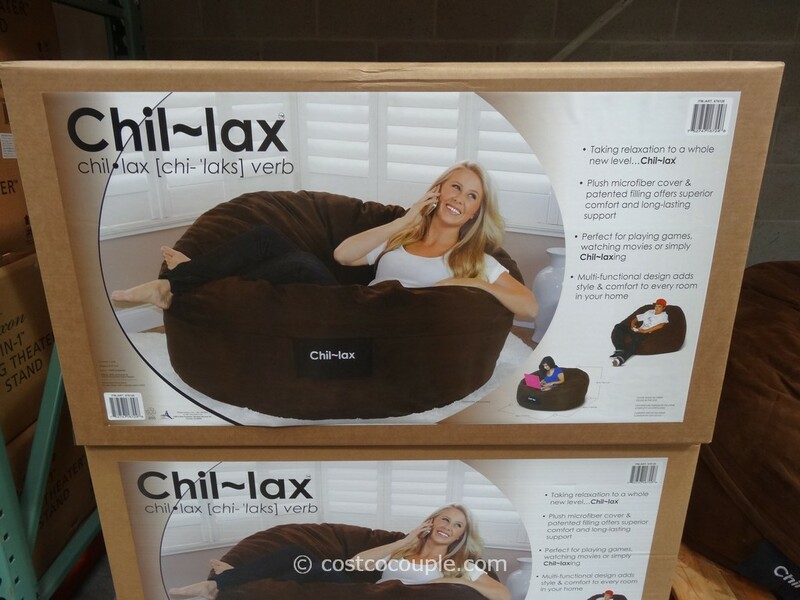 This Elite Chil-Lax Bean Bag Chair was spotted in the store. The bean bag chair has a plush microfiber cover and a patented filling that claims to offer superior comfort and long-lasting support. Cover Made in China. 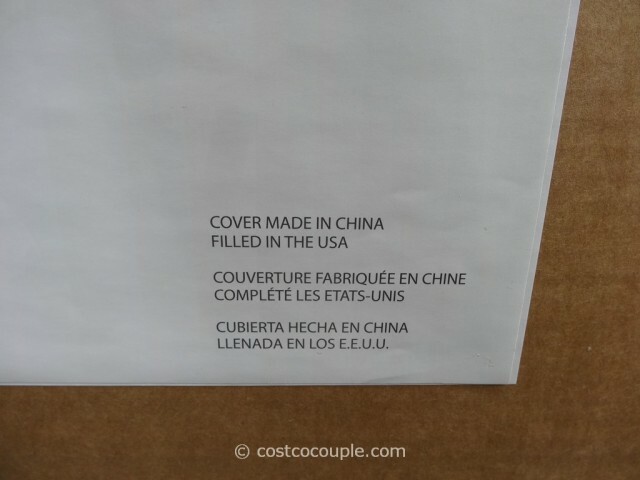 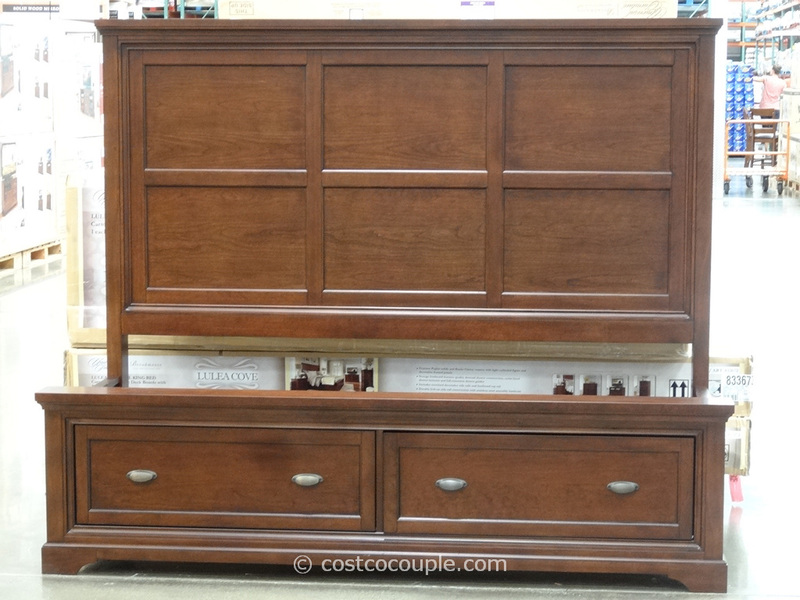 Filled in USA. 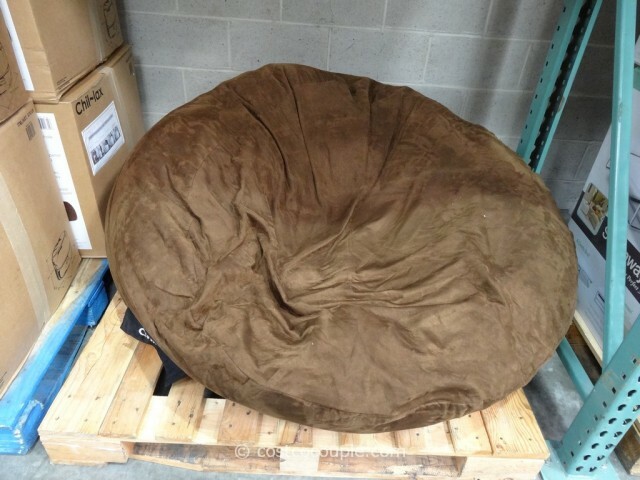 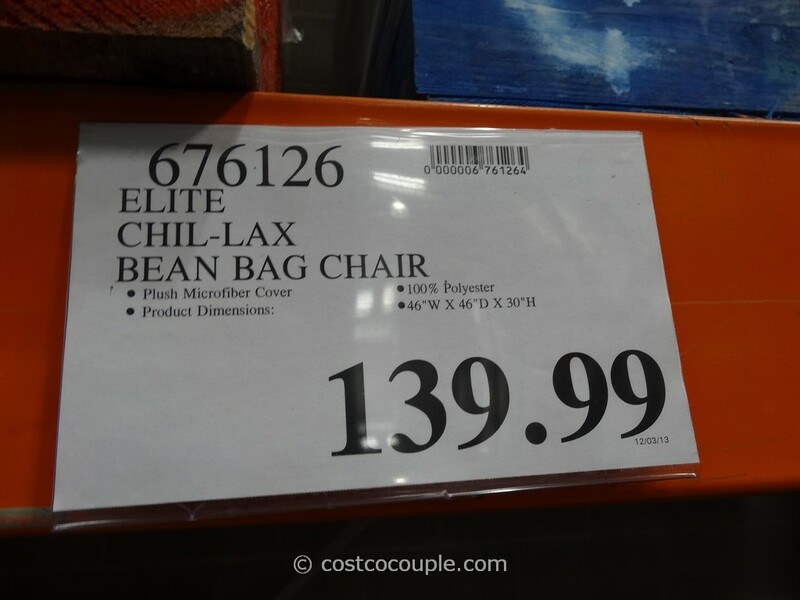 The Elite Chil-Lax Bean Bag Chair is priced at $139.99.